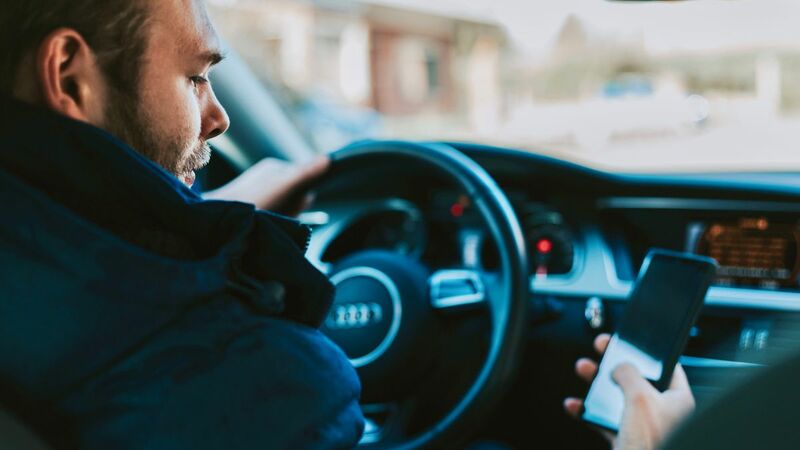 While Australian drivers are currently allowed to use their mobile devices for certain activities and under certain circumstances while on the road, a review by the National Transport Commission (NTC) is pushing for a stricter ban on device use. Presently, drivers are able to use smartphones for GPS, making or receiving hands-free calls, or playing music so long as the device is either mounted in a cradle that doesn’t obscure the road, or can be activated via Bluetooth or voice commands. The NTC, however, is considering the possibility of refining these laws to better reflect the current digital climate, as the rules haven’t been updated since 1999. Devices such as smartwatches and AR glasses (like Google Glass) may currently be exempt from these laws as a result. The main focus of the NTC’s review is to provide clarity on exactly what is and isn’t allowed when behind the wheel. Speaking to The Age, the Commission’s director of safety, Mandi Mees said they’re “not ruling anything out or ruling anything in”. “We’re doing a full scan of the whole ecosystem of devices”, Mees stated, “so that we can develop a logic that is simple and easy for road users to understand”. The NTC wants the laws to not specifically focus on different types of tech products, but instead target distracting behaviours in a more overarching manner. Naturally, the prevalence of rideshare apps such as Uber and Lyft has lead to a greatly increased use of cradle-mounted smartphones when driving, and these drivers require their respective app as a core component of their work. This, along with the increasingly varied nature of smart devices and their growing propensity to distract will all be considered when the NTC reviews the current laws and proposes changes. According to The Age, there’s still plenty of time before the final decision is made however, with the Commission set to reveal its final recommendations in November 2020.